We stumbled upon this article this week and we are glad that we did. 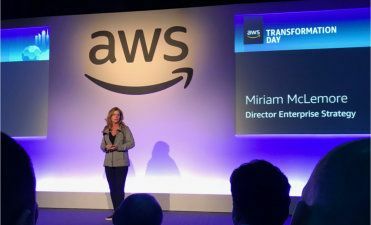 Miriam McLemore, the CIO at Coca-Cola, discusses the business’s transition to AWS from their previous legacy on-premise servers. As most of us know the cloud is amazing and it is the technical direction that businesses need adopt. Whether you are a large enterprise or startup, having a dependable infrastructure, that is made to support your business’ goals is a KPI between successful and unsuccessful businesses. After finding my footing in the world of technology, I joined Grata Software. I focus on identifying opportunities within your business where technology or processes are lacking, and how we can improve them. When I'm not playing sports or in the kitchen cooking, you can find me here at Grata Software, as the Head of Sales and Product Manager.